B & B Burgerweeshuis with 1 beautiful guest room and beautiful view on courtyard. 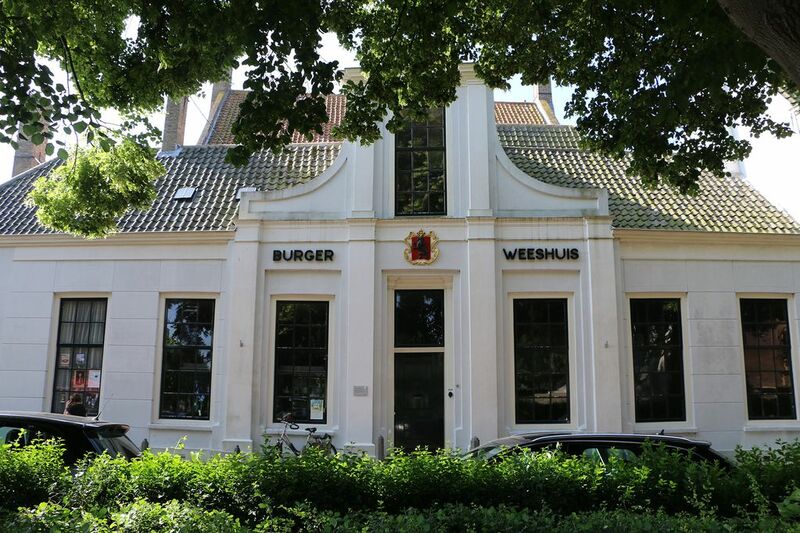 Bed and Breakfast with 1 guest room in former Burgerweeshuis. In an old patrician house that also served as an orphanage for 100 years, a beautiful guest room has been furnished with a view of the beautiful courtyard. The room has a private bathroom. Next to the room you can also sit outside in the beautiful quiet courtyard. Breakfast is served in the 19th century kitchen in the morning, where there is also the opportunity for a cup of coffee or tea.